A food allergy can cause a lot of symptoms that can be mistaken for other health problems, including a rash, itchiness, lesions, dermatitis, bald patches, mange, hair loss and red, oozing sores. While all of these symptoms can be very alarming to a dog owner, the dog in the meantime, is dealing with a great deal of discomfort. The main culprit behind a food allergy is the fillers, coloring products and processed grains that dogs are not meant to ingest. When a dog eats these foreign fillers, it can wreak havoc on their body because the additives and byproducts are broken down further within the dog’s body and may be changed into substances that are identified by the immune system as a “foreign invader” which needs to be fought off. 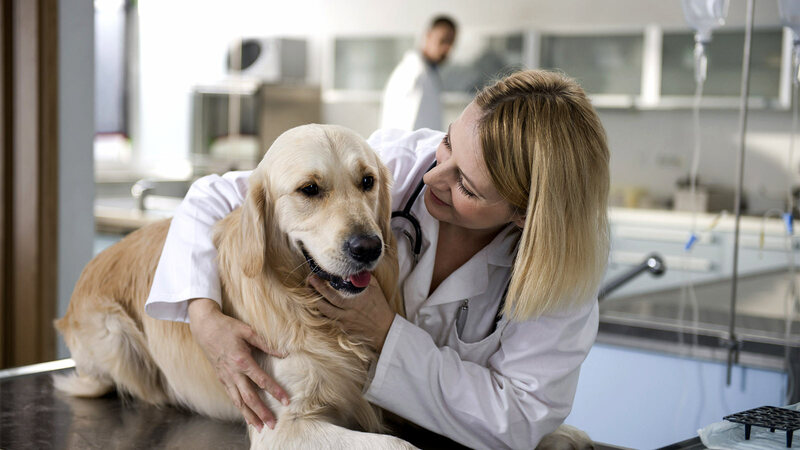 When you are trying to determine for sure if your dog has a food allergy, you will need to begin feeding him a hypoallergenic diet for a specific amount of time. If you notice a marked improvement during this specific time, then you can directly attribute your dog’s various health issues to a particular food. 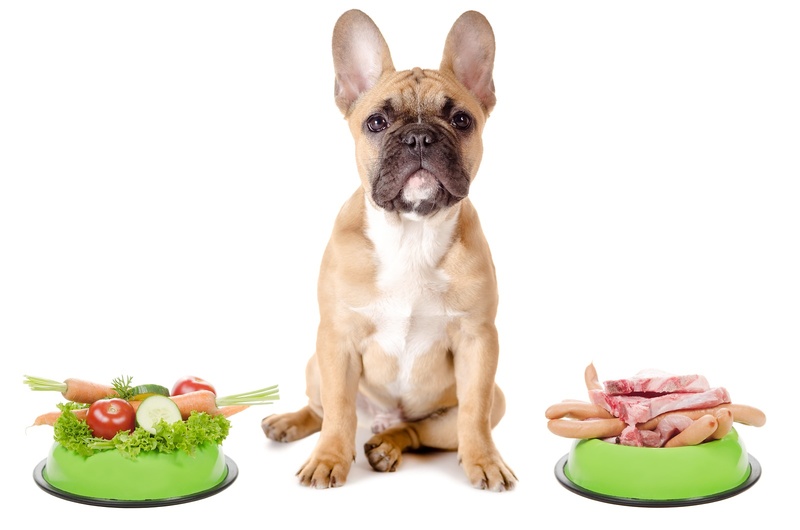 A good hypoallergenic diet involves using a protein and carbohydrate combination that your dog has not previously eaten (i.e. – if you look at the ingredients listed on the side, you may see “Lamb” as the main protein and rice as the carbohydrate, so you will choose a food that contains pork or chicken as the protein and instead). Always choose a food that actually identifies the meat contained, because dogs are carnivores and should be fed a quality protein. Never choose a food that does not identify the meat or names a meat “by product”. Foods that contain less additives and preservatives are much more desirable, and if you feed your dog treats, the same rules apply. Foods that contain “hydrolyzed proteins” or protein broken down into molecules too small to alert the dog’s immune system are also a good choice. Most of these types of foods are sold only by veterinary offices, and while they cost a lot more than conventional store bought foods, they are not likely to cause allergic reactions.